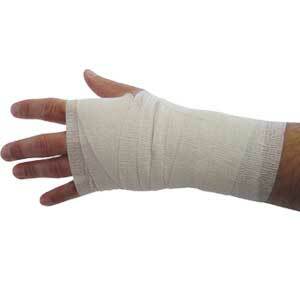 High stretch cohesive bandages are ideal for support and compression of injuries such as muscle or ligament damage. Latex cohesive surface bonds to itself and not to skin offering exceptional user comfort and protecting the skin. 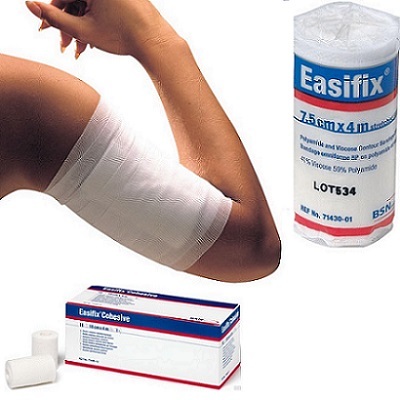 Choose from Easifix Cohesive Bandages from BSN or Aeroban Cohesive Blue Bandages ideal for catering environments.